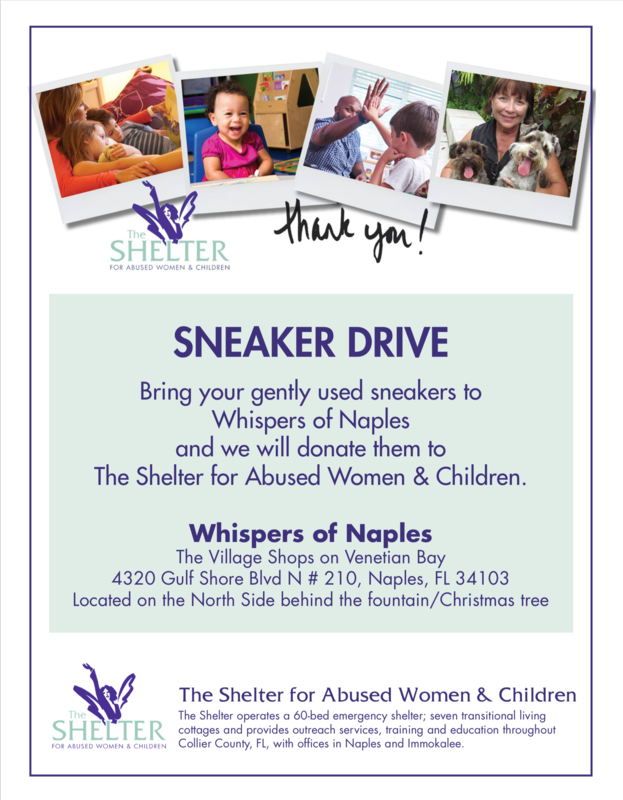 Sneaker Drive at Whispers of Naples! 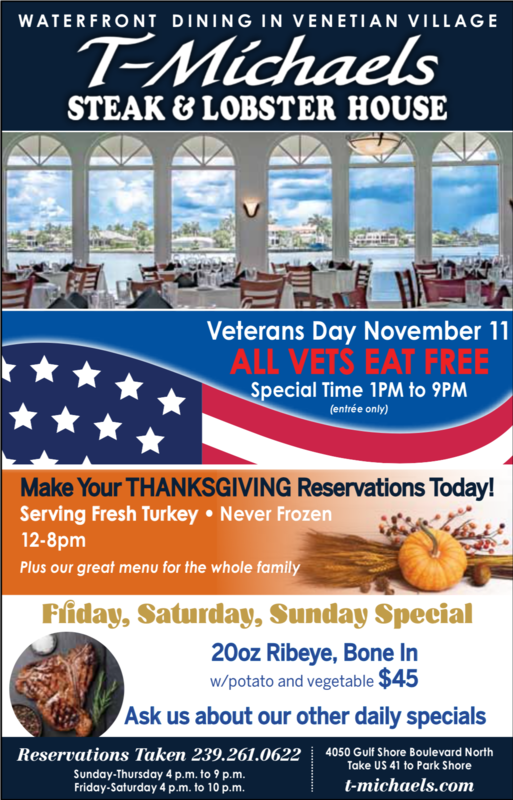 Thanksgiving Day Restaurant Specials at The Village Shops! 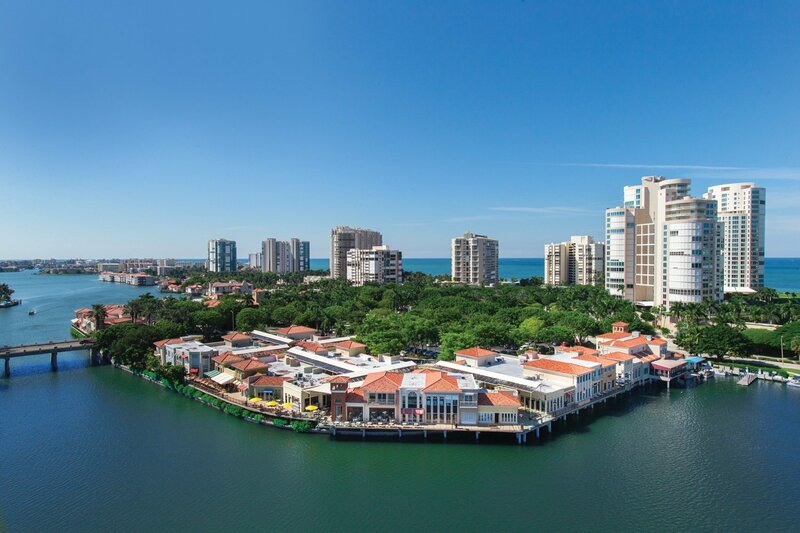 Views, Views, & More Views at The Village Shops on Venetian Bay! 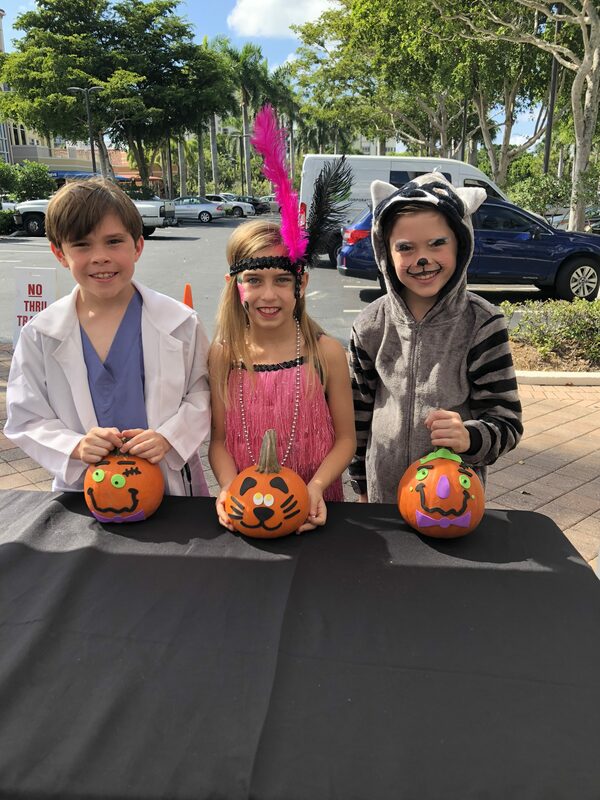 Another Spooktacular Monster Mash at The Village Shops on Venetian Bay! 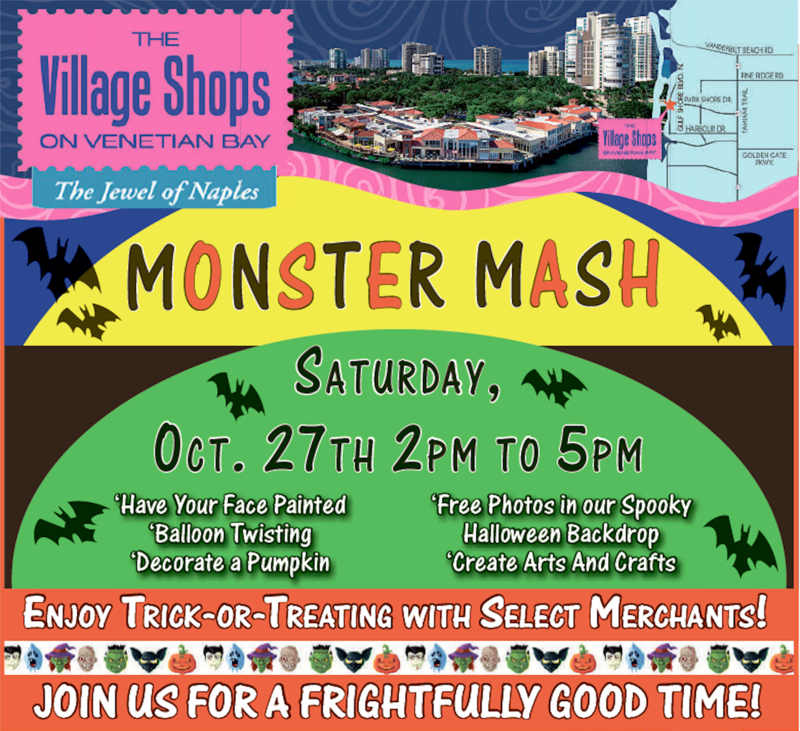 The Village Shops on Venetian Bay Celebrates 30 Years! 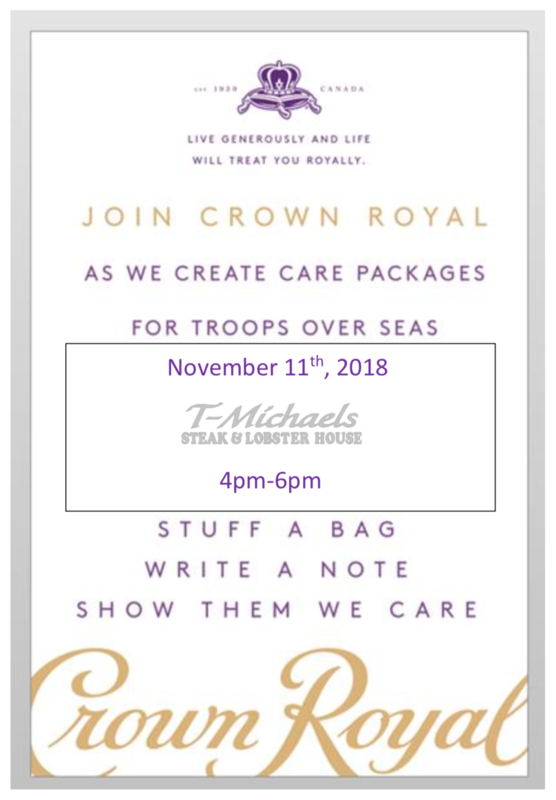 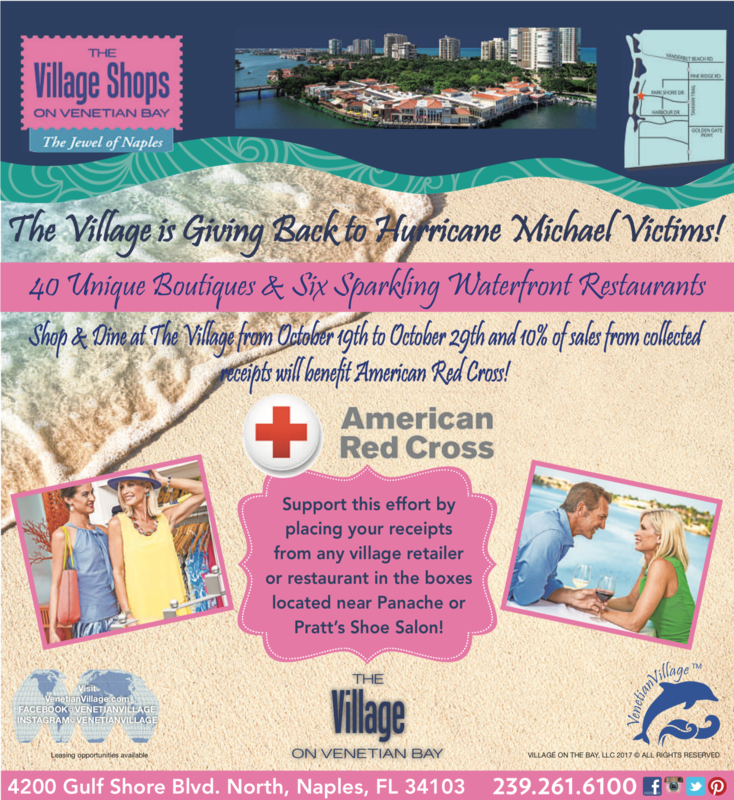 Shop For A Cause: The Village Shops is Giving Back to Hurricane Michael Victims! 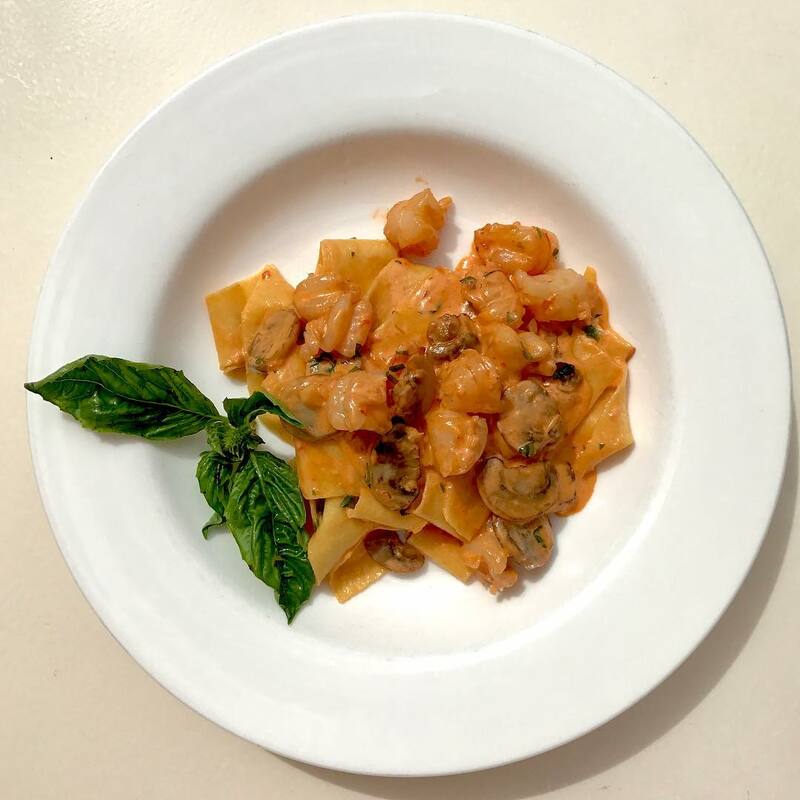 Celebrate National Pasta Day at MiraMare Ristorante!